Plot - It story all about the navigation of love and relationship by the group of young adults. A group of young one in New York City, a city full of lonely hearts who is seeking for their perfect match. It about the unmarried one which have common thing to learn that how to be single in a world filled with ever-evolving definitions of love. 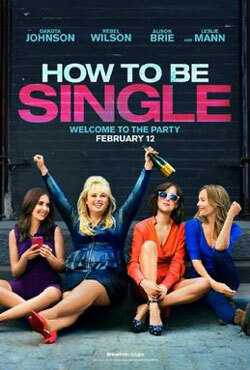 Awards & Nominations Won by "How to Be Single Movie"
Box Office Earning of "How to Be Single"